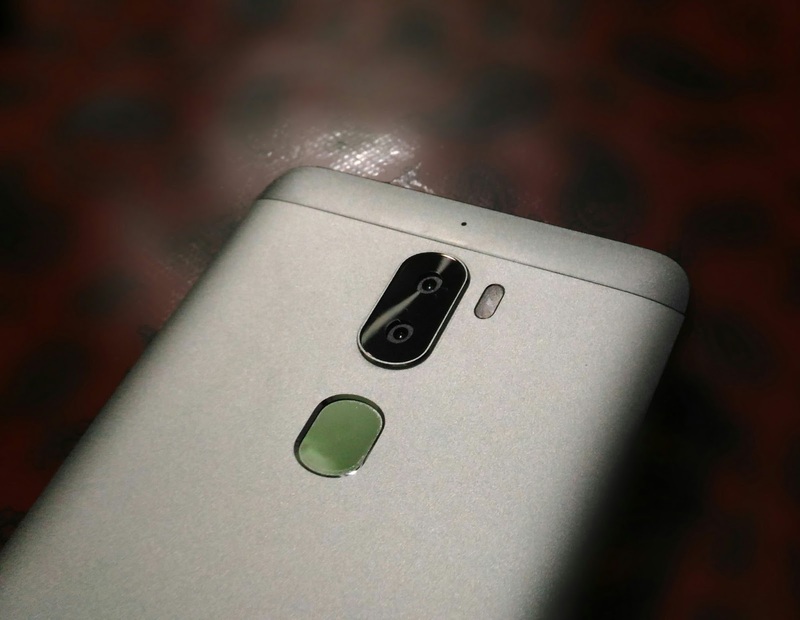 On Camera, it has a 13MP dual rear camera with dual-tone LED flash, f/2.0 aperture, PDAF and 8MP front camera with f/2.2 aperture, 80-degree wide-angle lens. Cool 1 measures 152 × 74.8 × 8.2mm andWeights 173g. It has a fingerprint sensor that unlocks the phone in just 0.15 seconds and comes with unibody metal design.Packed with a 4000mAh battery with support for fast charging. Go to Setting - Fingerprint & Password- Add fingerprint - password- Then add fingerprint. The fingerprint scanner can be used to Capture Photos, Unlock device. It can use to unlock apps using Fingerprint, Enable app lock feature as shown in a video. Fingerprint scanner on Coolpad Cool 1 is fast and responsive like other Coolpad devices.